What just happened? 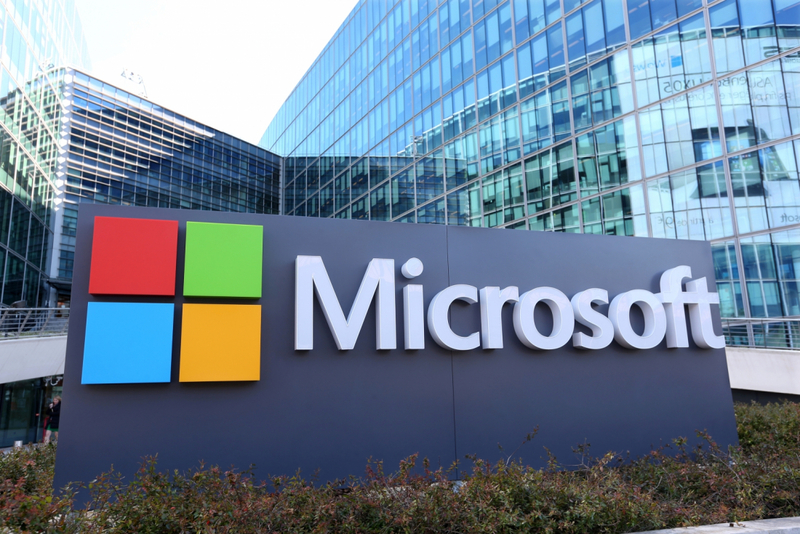 Microsoft has announced that its Windows Defender Advanced Threat Protection (ATP) software is undergoing some changes. 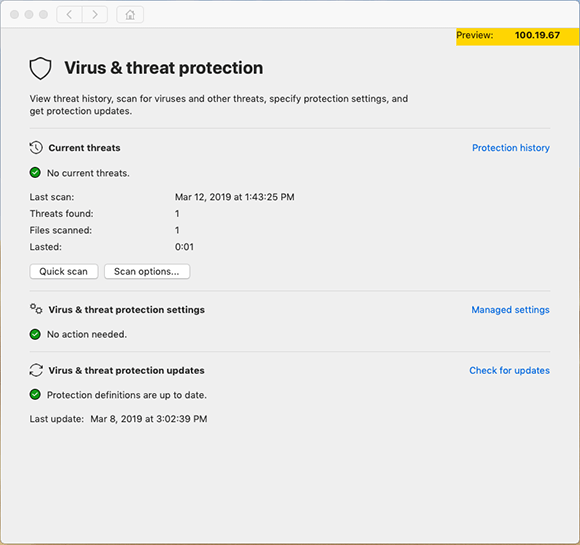 The antivirus program is expanding beyond Windows devices to the Mac, and as such, it is being rebranded to Microsoft Defender Advanced Threat Protection (ATP). Mac users need to download the installer from Microsoft—it isn’t available through the App Store. It will be available on devices running macOS Mojave, macOS High Sierra, or macOS Sierra. While Defender is part of Windows, there's no mention of a consumer version for Macs.